Everytown for Gun Safety Action Fund, a group advocating for stricter gun control measures across the U.S., announced dozens of state legislative endorsements Friday, including one for Anna Eskamani in the race for House District 47. Shannon Watts, founder of Moms Demand Action for Gun Sense in America, added “Lawmakers and candidates from Alaska to Florida – and everywhere in between – have heard Americans’ clarion call for action, and they‘re responding with policy platforms that prioritize gun safety. “Moms Demand Action volunteers will support these candidates every step of the way between now and November and by calling, canvassing and turning out voters to elect leaders who pledge to help end this crisis,” she concluded. 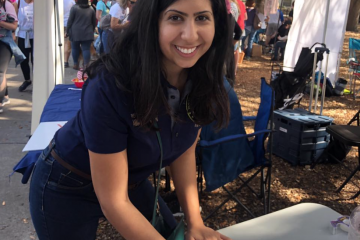 Eskamani was one of two candidates in Florida to be included in Everytown’s Friday endorsements. HD 97 Democratic Rep. Jared Moskowitz was the other. “As a longtime gun safety advocate, I am honored to receive the endorsement of Everytown for Gun Safety Action Fund. House District 47 is home to Pulse nightclub, and every day we lose 96 people to gun violence. This includes deaths by suicide and accidental deaths,” Eskamani said. “For the first time in a long time, Florida has a chance to elect a gun safety majority to the state legislature, and it’s time we elect people who are courageous enough to take on the NRA, push for meaningful mental health funding, and be unapologetic when it comes to passing proactive gun safety legislation,” she concluded. 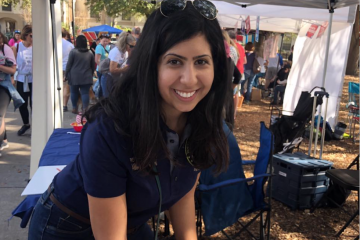 Eskamani is running against Winter Park Republican Stockton Reeves for the seat currently held by Republican state Rep. Mike Miller. Miller vacated the seat to challenge Democratic U.S. Rep. Stephanie Murphy in Florida’s 7th Congressional District. 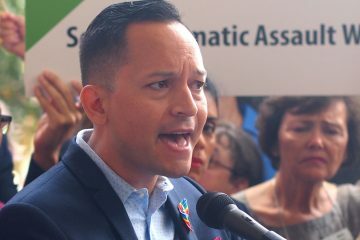 Eskamani noted in her release touting Everytown’s endorsement that Reeves has received an “A” rating, and an endorsement, from the National Rifle Association. 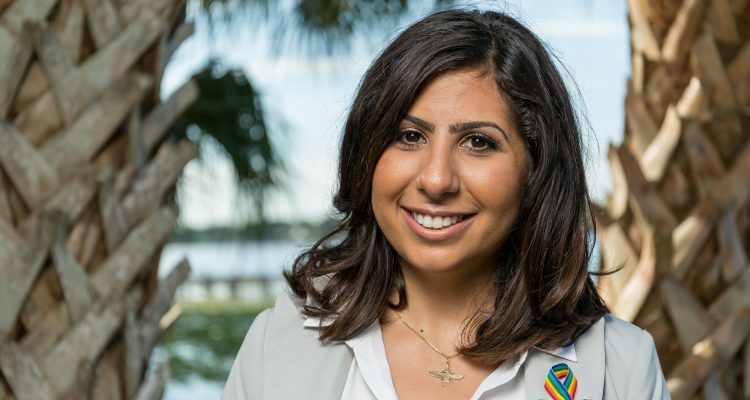 Eskamani’s campaign said the Everytown endorsement was her 79th, including nods from former President Barack Obama, Orlando mega attorney John Morgan and another 70-plus local leaders and orgs. HD 47 covers north-central Orange County. The seat has a slim Democratic advantage in voter registrations and it was held by now-Democratic Sen. Linda Stuart before Miller edged her out by four points in the 2014 cycle. He followed that up with a 6-point win over Democrat Beth Tuura in 2016, when the seat voted plus-11 for Democratic presidential nominee Hillary Clinton.